In a world that sees us connected in unparalleled ways, the impact societal changes have made on retailing have created greater operational challenges. The connected shopper now shifts between traditional store purchases and online transactions with ease, and today’s retailer has to embrace the omnichannel revolution in order to thrive. Read iVend Retail’s latest whitepaper ‘The Changing Retail World’, where we explore the rise of omnichannel retailing and the technology challenges that have risen as a result of it. 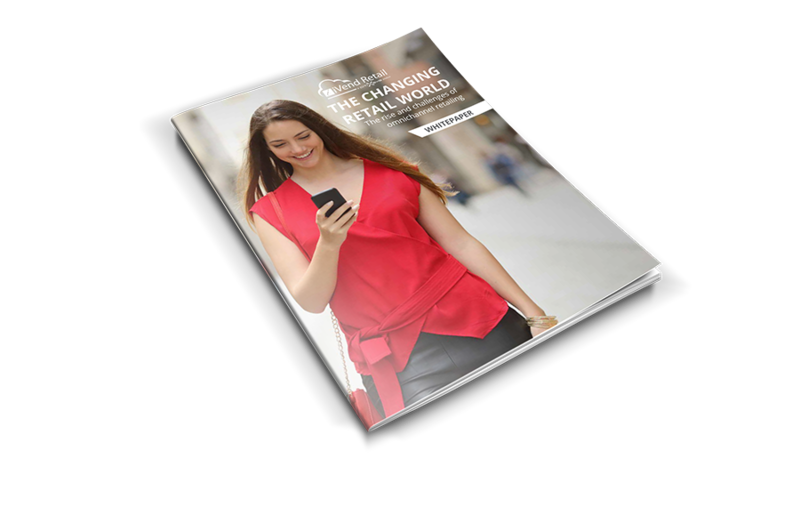 The whitepaper analyses the changing Australian retail landscape, the modern connected customer and the advantages of an omnichannel-ready single suite of retail applications in iVend Retail. The Challenge in Omnichannel Retail – Transforming into an omnichannel retail enterprise.